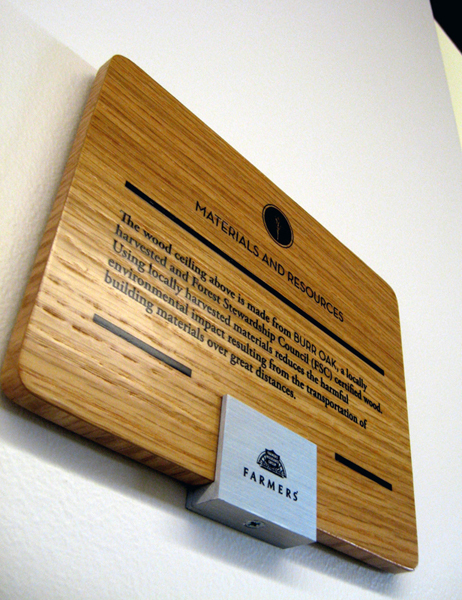 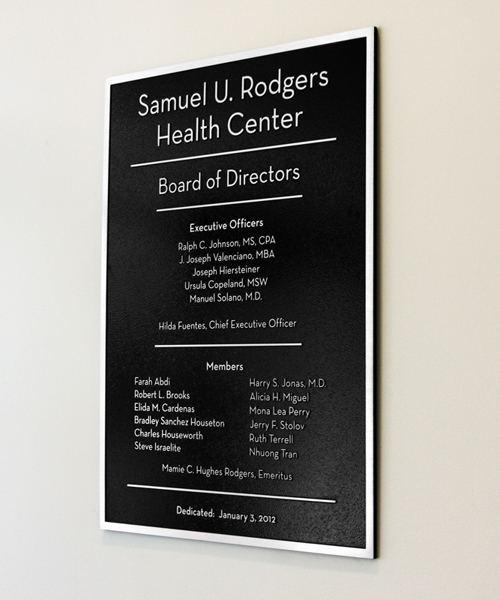 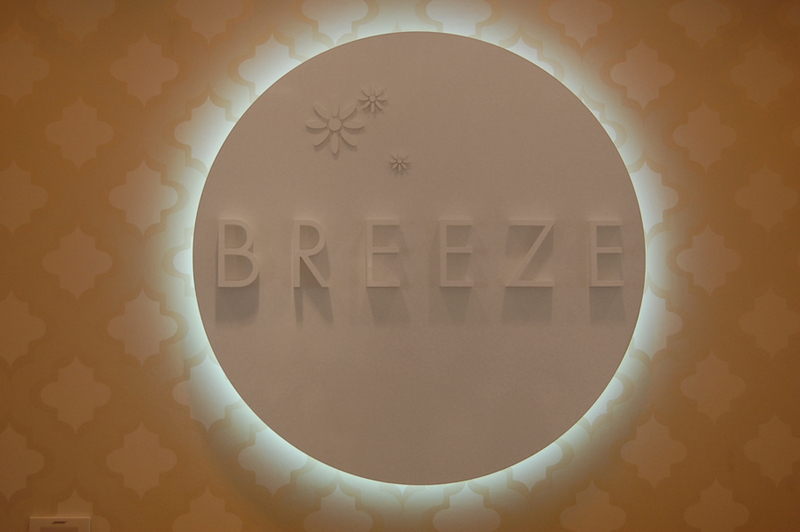 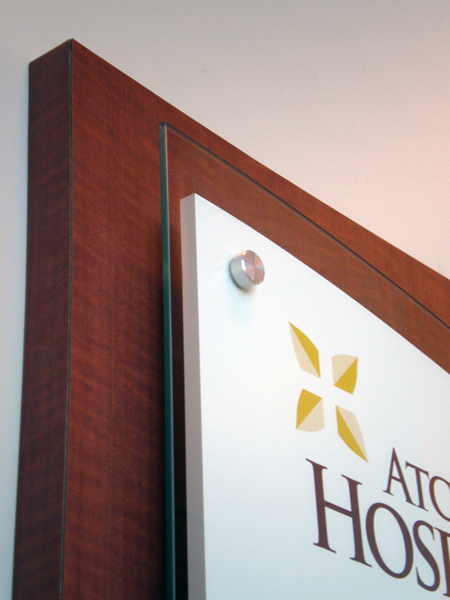 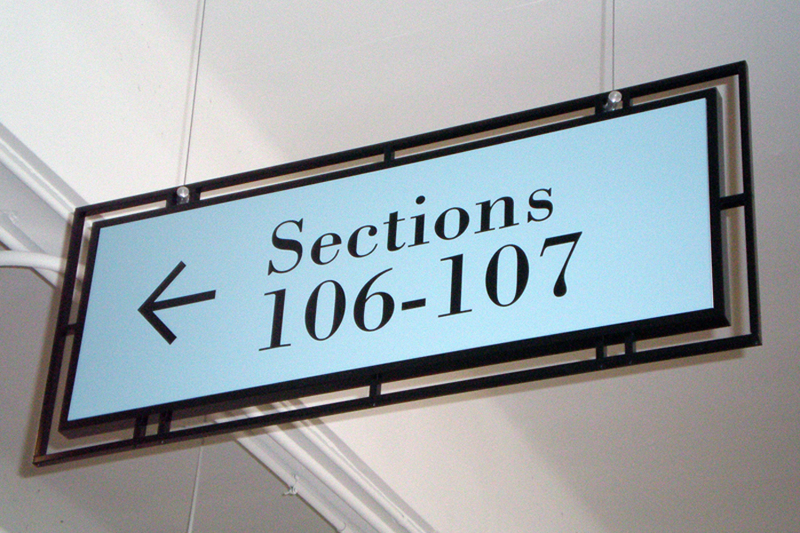 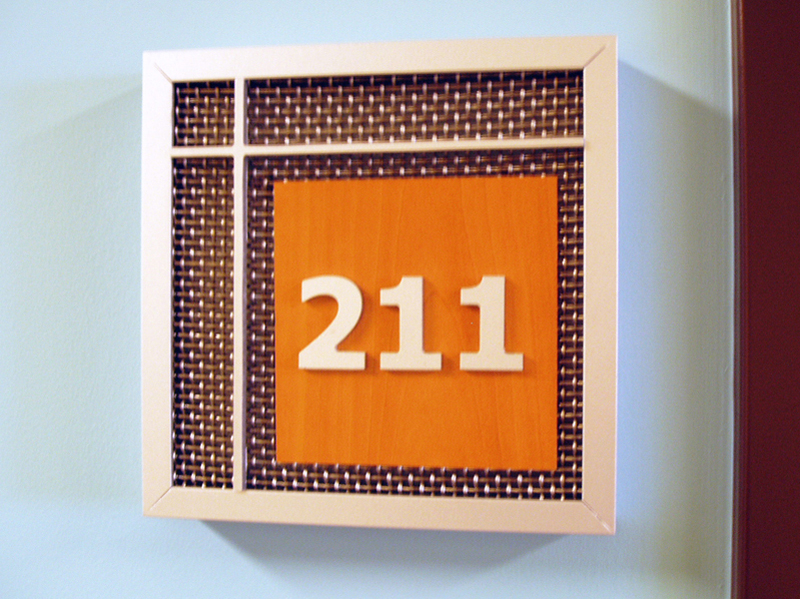 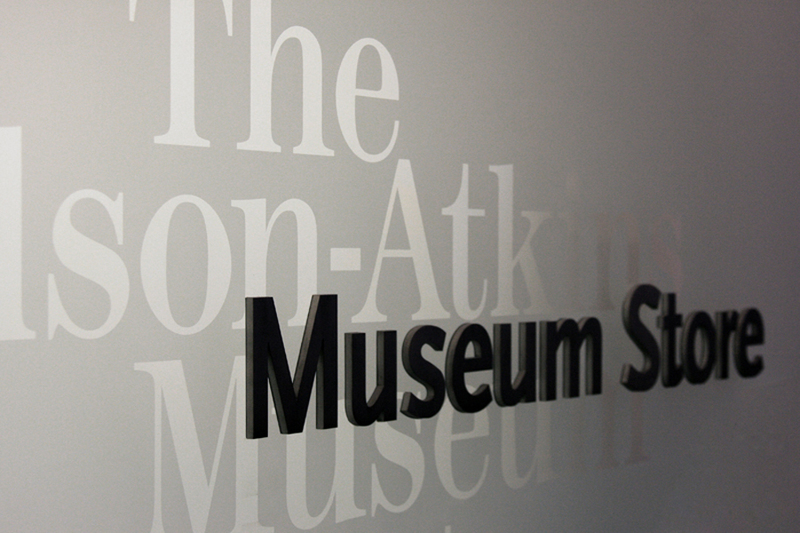 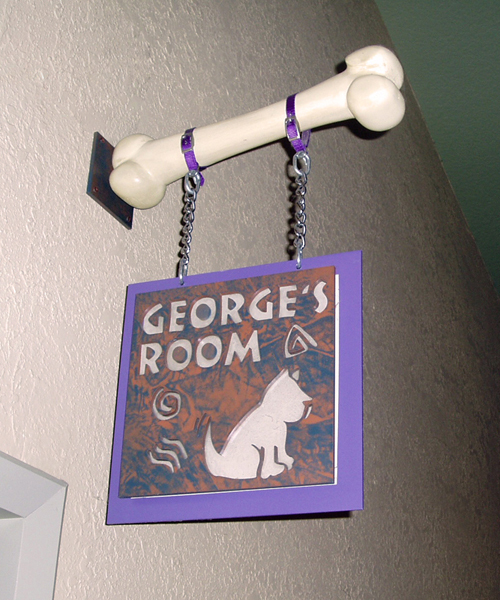 Interior signage provides more than just direction, it also reinforces your company’s brand for both visitors and employees alike. 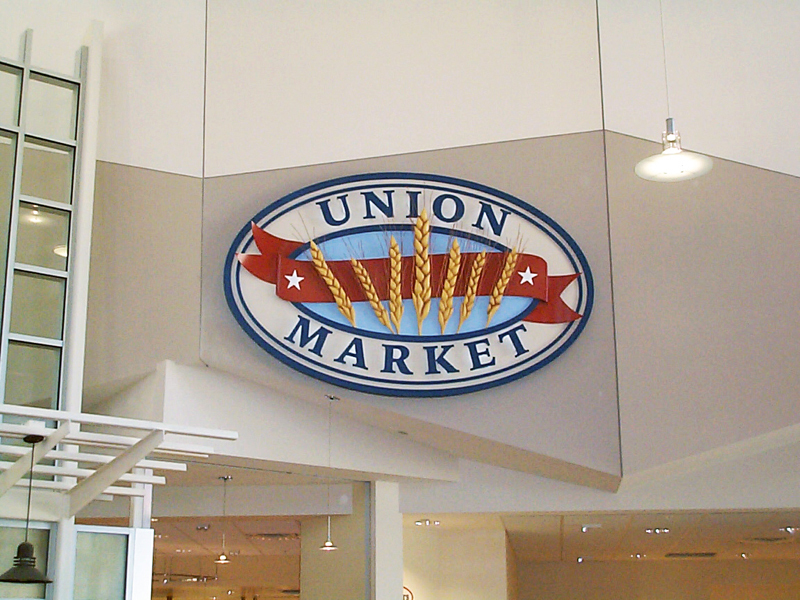 Star Signs understands that design is in the details, and our skilled design and fabrication teams have what it takes to see those details through. 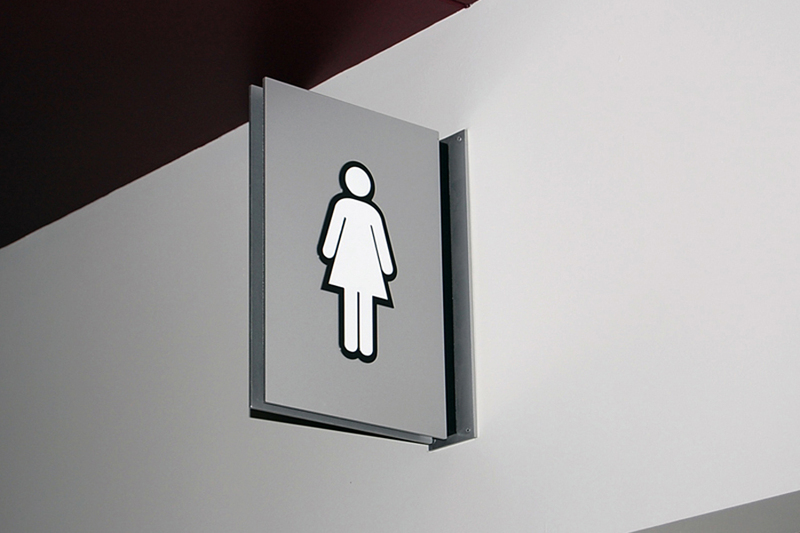 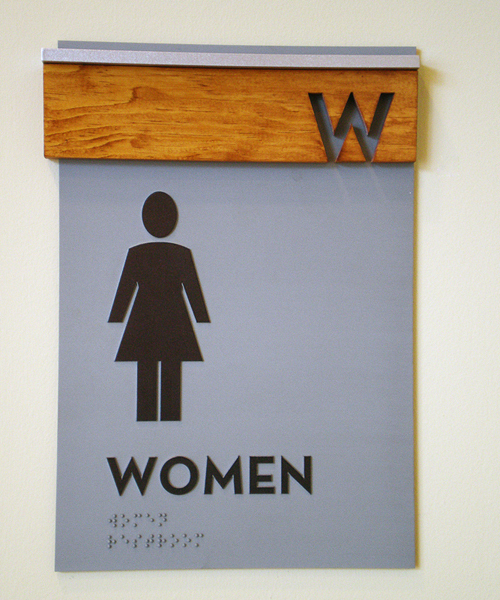 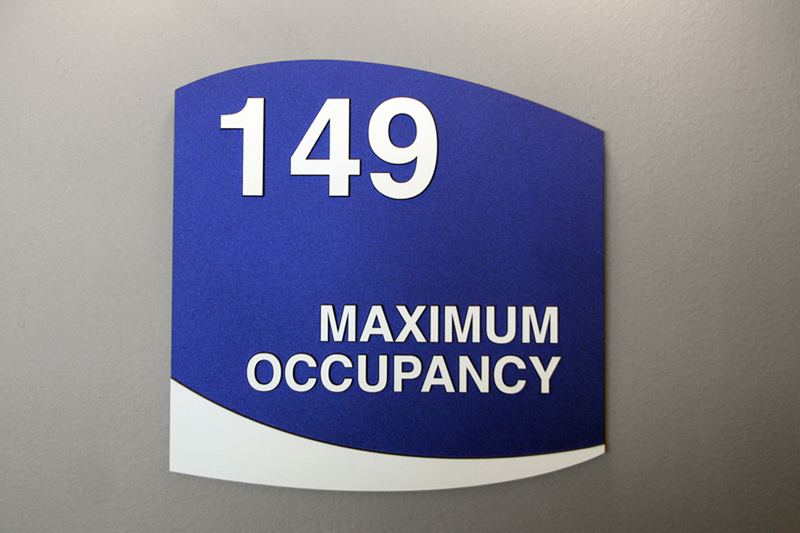 Our expertise in ADA signage, along with knowledge of optimal materials, sustainability options and mounting methods enable us to advise our clients on the best way to reach their signage goals.